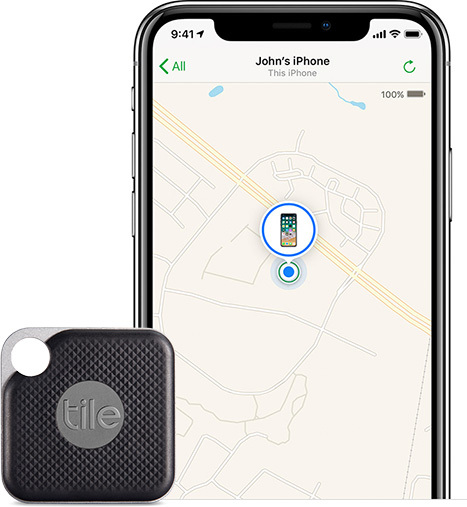 Apple is a developing a new app that combines Find My iPhone and Find My Friends into a single package, according to 9to5Mac&apos;s Guilherme Rambo. The report cites sources familiar with ongoing testing of the app. The report claims the app will be available on both iOS and macOS as part of Apple&apos;s so-called "Marzipan" cross-platform initiative. The app could presumably debut in iOS 13, which will be previewed at WWDC in June, but no timeframe is provided. It is allegedly codenamed "GreenTorch" internally. Rambo also reports that Apple is working on a new hardware product in the form of a "tag" that can be attached to any item, similar to Tile. The tag would be paired to a user&apos;s iCloud account and rely on proximity to an iPhone. No release timeframe was provided for Apple&apos;s product tracker, but perhaps it will show up alongside new iPhones in September. Published on Wed, 17 Apr 2019 14:26:11 GMT, © All rights reserved by the publisher.